The latest addition to the ranks of engineers called Tom who are using the Allen & Heath iLive, is Tom Vollmers from Ausfahrt in Germany (sorry Tom, I just couldn’t help myself). 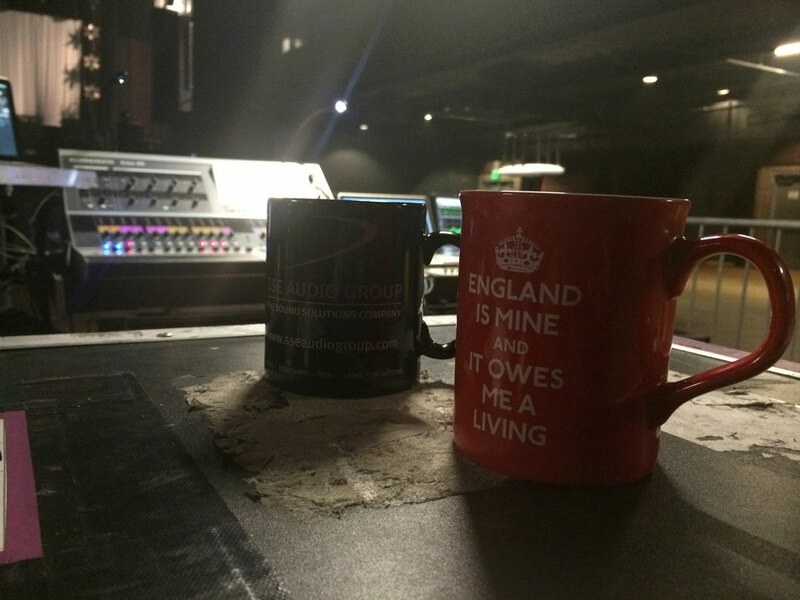 When asked about his choice of the iLive-112 for mixing monitors on the recent Morrissey tour in the USA, Vollmers replied, “Well, it seemed like the logical choice as my name is Tom“. 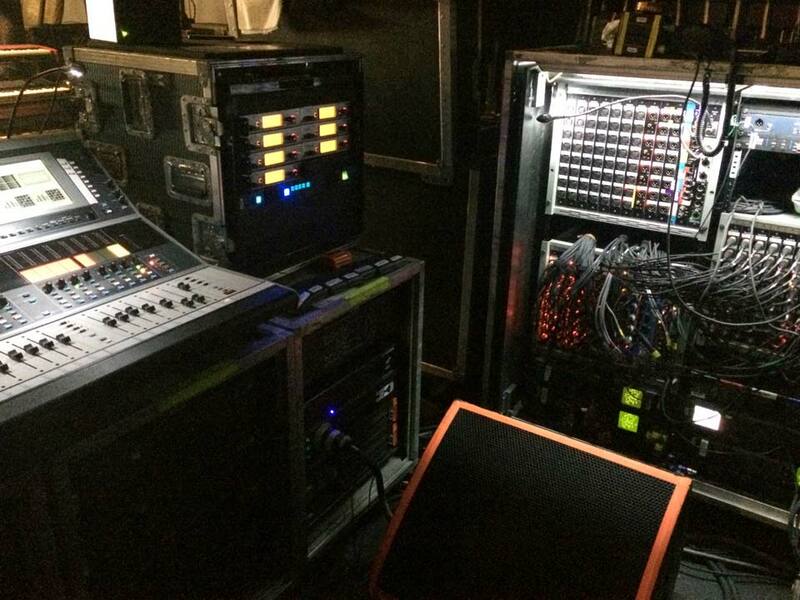 Another recent convert to the iLive system called Tom, is Tom Howat (Franz Ferdinand, Paolo Nutini). The Davids – David McDonald (Broken Bells, Frank Ocean, Adele) and myself, David Millward. I haven’t actually met all of these gentlemen, but I can only conclude that they are all very wise men! 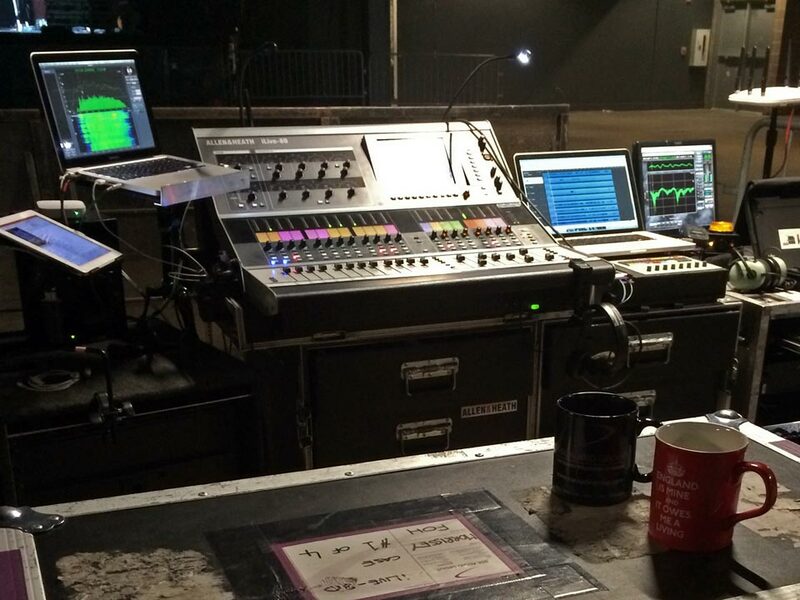 The Gallery slideshow shows some pictures of Tom Vollmer’s Monitor setup for Morrissey and also a couple of shots of my FOH area for the same tour. 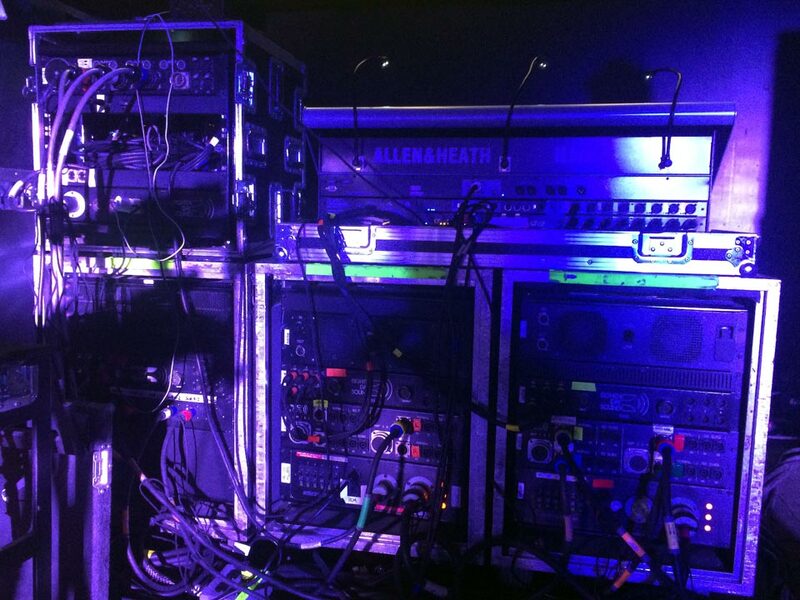 See also the Allen & Heath Blog and Facebook page for more details. from Ausfahrt! I heard its a huge place!! It’s the largest town in Germany Ollie. It has a fair few roads into the city I believe?